Join your local DAREnet Community and share your knowledge on flood challenges and innovations to strengthen Flood Resilience in the Danube Region! 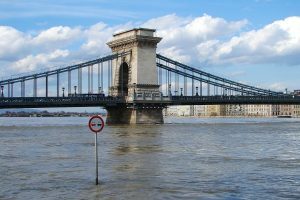 DAREnet is a network of practitioners dealing with flood resilience in the Danube River Region, supported by a continuously evolving multi-disciplinary community of stakeholders consisting of policy makers, academics, industry and many more. to translate the gaps into a joint innovation strategy to improve flood resilience in the future. The DAREnet project video is dedicated to all practitioners dealing with floods. With this video, DAREnet invites you to get involved and actively contribute to innovate flood response together! DAREnet is setting up a multi-disciplinary community of flood practitioners, complemented by policy makers, researchers and industry. Get connected to local and international stakeholders coping with floods, and benefit from large spectrum of experiences, know-how and technologies the most relevant and effective solutions for practitioners. DAREnet is also about seeding and incubating concrete innovation initiatives and to give them chance to find the support and resources required to realise them. If you are interested to find an innovative and effective solution in order to increase the flood resilience, the DAREnet Consortium will provide you the necessary logistic and administrative support and will further promote your initiatives. In this context, we need practitioners like you who know the realities, in order to solve the flood challenges in the upcoming years. DAREnet therefore invites all practitioners (=YOU!) to express your ideas and to sketch your initiatives in short concept papers according to your needs and addressing key-challenges in the Danube region. The initiatives primarily address the topics identified in the RDI roadmap. However, if practitioners are faced with other challenges which are not addressed by the above-mentioned priorities, those initiatives are highly welcomed as well. DAREnet will build a dynamic multi-disciplinary community of practitioners, operating in a network of civil protection organisations. The network will be supported by a broad range of stakeholders from policy, industry and research. Together they will build an interdisciplinary ecosystem to foster synergies, innovation and its uptake across the Danube Region. DAREnet will be organised as a network of national Practitioner networks, led by DAREnet National Contacts (DNC), in charge of mobilising and involving their national communities into the region-wide DAREnet Community. Join your local DAREnet community now! DAREnet will deliver an annual roadmap highlighting promising innovation opportunities to cope with the main environmental and societal challenges of the region. The DAREnet Roadmap will lay the basis for concrete innovation initiatives, practitioner-driven and “bottom-up”, building a unique portfolio of joint innovation concepts for the Danube River Region. Both, Roadmap and Initiatives, will be proactively promoted towards national and European Policy Makers to support future innovation strategies in the region. DAREnet is proud to announce that the video which was shot during the 1st Annual Practitioner Forum is now available. Watch it here! 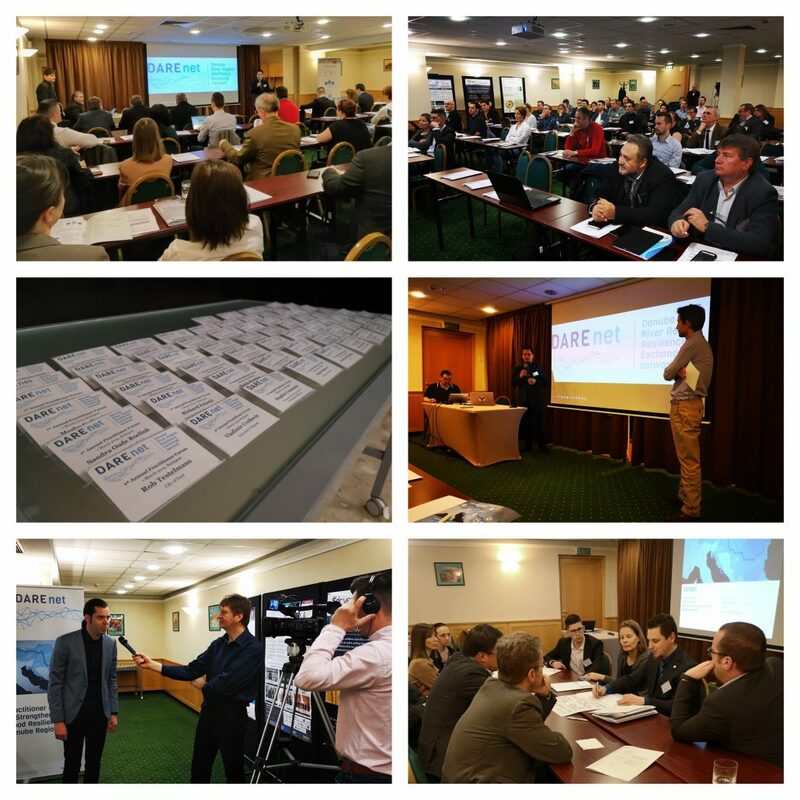 A large number of practitioners attended DAREnet’s First Annual Practitioner Forum on 1st March 2019 in Budapest, Hungary. They were representing organisations operating in the field of civil protection, and stakeholders from policy, industry, research and academia. On the evening upfront the Forum, the practitioners were invited to present their innovations at an informal get-together event. This first face-to-face contact between the invited practitioners and the DAREnet Consortium was a great opportunity to strengthen the relationships between parties through strong interaction and exchange of innovative ideas. The DAREnet Annual Practitioner Forum was dedicated to presenting the RDI Roadmap and launching the 1st Call for RDI Initiatives. The full-day event started with presentation of the DAREnet project followed by some short presentations on the topic “Flood vulnerability in the Danube River region’’. Following that, some of the practitioners held a series of pitch presentation followed by a Q&A session. The session has continued with the presentation of the DAREnet RDI Roadmap concept and 1st Call for Practitioners Initiatives. Finally, the event was concluded with a “World Café’’ session where participants and DAREnet Consortium team members have exchanged their ideas in order to identify gaps and shortcomings related to practitioners’ future initiatives. „I think we organised a really good meeting, offering to the practitioners and to all the actors in the field of flood management and civil protections a great floor to exchange their experiences and that way share the knowledge within the community“ stated Chrstian J. Illing of THW and Coordinator of DAREnet. DAREnet kindly invites all practitioners active in the field of flood management and response to the first edition of the DAREnet Annual Practitioner Forum. provide a unique opportunity for Practitioners to meet, exchange and network. The Forum will take place on 1 March 2019 at the Hungaria Hotel City Center in Budapest, Hungary. 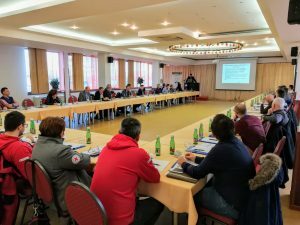 With the aim to gather various experts and unite their efforts in flood management, the DAREnet Croatian Project partner, National Protection and Rescue Directorate (DUZS) has organized conference named „Good practices, innovations, and development of flood defense system“ on 11th December 2018 in Vukovar. In three panels: „Catastrophic floods – Risk Assessment and Risk Reduction“, „Stakeholders, methods, procedures an technology in flood defense“ and „Transboundary/international cooperation in water management“, experts from Croatian Waters (legal entity for water management); Croatian Meteorological and Hydrological Service; Croatian Red Cross; Croatian Mountain Rescue Service; International Sava River Basin Commission; RACVIAC – Centre for Security Cooperation; Vukovarsko – Srijemska County and Corus Company (with their „Water To Fight Water“ innovative flood protection method) had their presentations which were basis for fruitful discussions scheduled after each panel. More than 50 participants – from expert level, local and regional self-government to general public, has recognized this event as a valuable opportunity for networking and exchange of best practices. 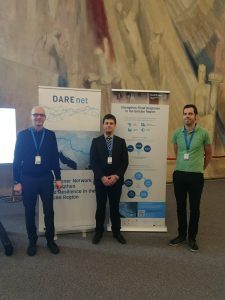 The main focus of the conference was on DAREnet “RDI topics” and also, general presentation of the project was held with an invitation for active involvement. As the product of this conference, „Book of proceedings“ will be published online and available to all project partners and interested parties as a tool for transfer of national knowledge and experiences in flood defense, such as RESCUE 3 training courses (water safety and rescue/powerboat operations), Danube ice floods, innovation solutions, flood prevention, etc. The event was covered by Croatian National television, the report is accessible at https://bit.ly/2QOrNGh. Vladimir M. Cvetkovic, assistant professor at DAREnet Partner University of Belgrade, Faculty of Security Studies for Disaster Risk Management has published a paper in the International Journal of Environmental Research and Public Health. The paper entitled „The Role of Gender in Preparedness and Response Behaviours towards Flood Risk in Serbia“ investigates the risk perceptions and preparedness of women and men regarding these flood events in Serbia, in particular the 2014 flooding. According to the results presented in the paper, emergency management agencies and land planners should account for differences in gender awareness and preparedness. Based on these findings, doing so may increase citizen participation and shared responsibility under flood hazard scenarios. The paper is accessible at https://www.mdpi.com/1660-4601/15/12/2761. 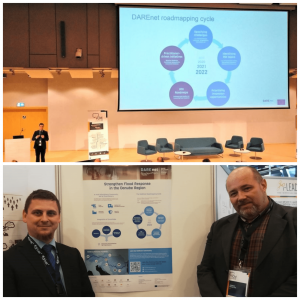 DAREnet attended the 7th EUSDR Annual Forum in Sofia, Bulgaria and showcased the project at the Prioty Area 5 (Environmental Risks) booth in the main hall. DAREnet had good exchanges with representatives of EUSDR, Interreg and the European Commission. Further, DAREnet was glad to present the project to a broad audience. „Our participation to this event was a great success and we could establish valuable new contacts. We hope we could outline how DAREnet can contribute to the EUSDR goals“ concluded the project coordinator, Dr Christian Illing (THW). Stakeholders of the EU Strategy for the Danube Region (EUSDR) meet every year at the Annual Forum to discuss about the progress of the Strategy´s implementation, exchange best practices and to identify further opportunities for cooperation. The Annual Forum is organised by the rotating presidency of the Strategy. In 2018, Bulgaria is the rotating Presidency of the EUSDR. As a key event of the 2018 EUSDR Presidency, Bulgaria and the European Commission were jointly organising the 7th Annual Forum which was held on 18 – 19 October 2018 in in the National Palace of Culture in Sofia. DAREnet is at the Innovation for Crisis Management (I4CM) Annual Event in Warsaw today and presents its aims, objectives and approach. I4CM is a great opportunity for networking with practitioners, solution providers, policy makers and experts from related projects and initiatives in the field of crisis management.  First DAREnet Questionnaire available – Practitioners speak up! DAREnet is about identifying practitioner needs and innovation opportunities. Therefore, input of various practitioners, representing all levels is needed. and Resilience of the Public. Since the questionnaire is rather long we do not expect everyone to answer every single question. Please answer those questions dealing with your field of expertise/or interest, and skip the others. The gathered data will be anonymized and evaluated in a next step, providing us with information on individual states of knowledge.  Based on this DAREnet can name innovation opportunities, or match those requiring certain solutions with those who already established solutions. The Report on DAREnet Challenges and RDI Topics is available for download now. This document compiles a list of almost 100 RDI Topics thematically grouped in 14 distinct RDI Topic groups. Based on the first RDI Topic list issued here, future work within the DAREnet project will be planned. The DAREnet Challenges and RDI Topics mark the start of the of the first road mapping cycle, which will lead to practitioner-driven initiatives, addressing innovation opportunities identified in the DAREnet RDI roadmap. The DAREnet consortium forms the backbone of the transnational, multi-disciplinary network. It brings together a unique combination of renowned institutions and players in flood mitigation and civil protection. This consortium provides a broad and complementary coverage of the needed capabilities, the geographic balance, and strategic motivation to succeed. A long history of previous collaboration providing the basis for an effective execution of DAREnet and beyond. 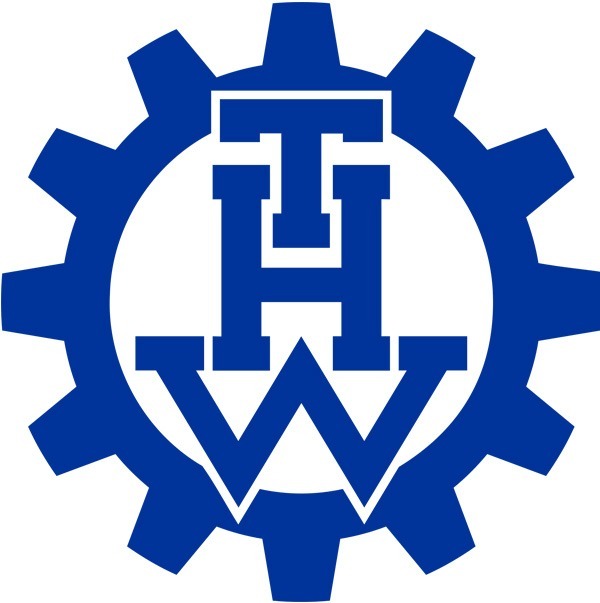 The Federal Agency for Technical Relief (THW) consists of 80,000 mostly volunteer members and is a federal German agency that provides worldwide technical assistance on behalf of the Federal Government of Germany within the framework of Civil Protection, disaster control, public emergencies, and large‐scale accidents at the request of the authorities in charge of hazard control, in particular in the field of recovery and repair. THW is the coordinator of the DAREnet project and is in charge for the definition of DAREnet challenges and RDI topics and for the establishment of stakeholder relations and sustainability. THW acts as DAREnet National Contact for Germany and connect with Civil Protection stakeholders and institutions in Germany. 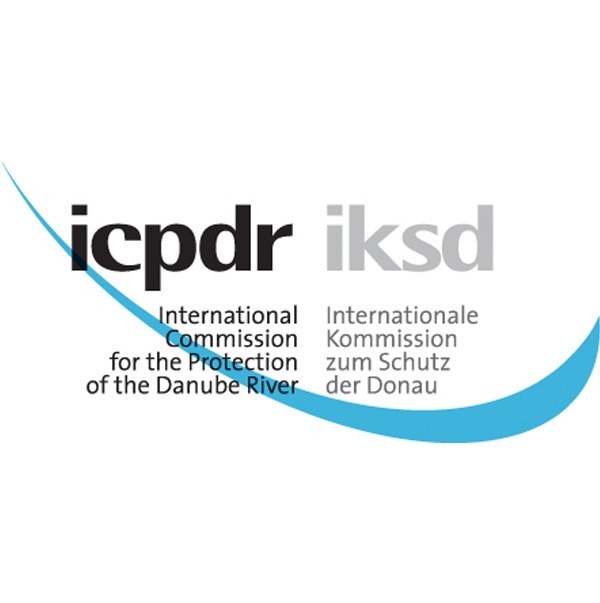 The International Commission for the Protection of the Danube River (ICPDR) works to ensure the sustainable and equitable use of waters and freshwater resources in the Danube River Basin. in 2000, its contracting parties nominated the ICPDR as the platform for the implementation of all transboundary aspects of the EU Water Framework Directive (WFD). Since 2007, ICPDR is responsible for coordinating the implementation of the EU Floods Directive in the Danube River Basin. ICPDR ensures that the project activities as well as its outputs are in line with the policies, management objectives and technical goals of its contracting parties as well as the provisions of the EU Floods Directive. ICPDR contributes with valuable technical and political feedback. 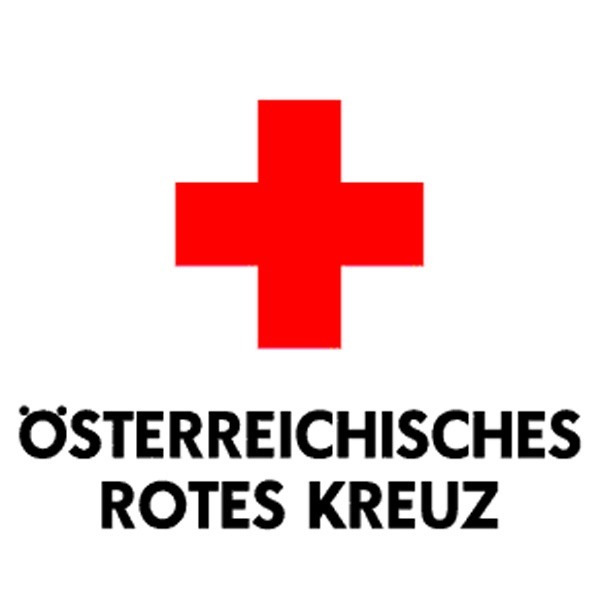 Austrian Red Cross (ARC) is a non-profit organisation and is guided by the fundamental principles of the Red Cross Movement and it implements its humanitarian activities with the help of its 57.000 volunteers and 8.300 employees. ARC is mandated by authorities at all levels to be in charge of c&c of emergency medical and psychosocial situation. The ÖRK focuses its international work on disaster response, recovery and resilience building, covering sectors such as water and sanitation, disaster risk reduction, climate change adaptation and health and care. ARCs lead the Practitioner Network & Community Building by providing the Network Secretariat, and coordinates and facilitates all related activities. ARC is responsible for the coordination of the Austrian national network of users. 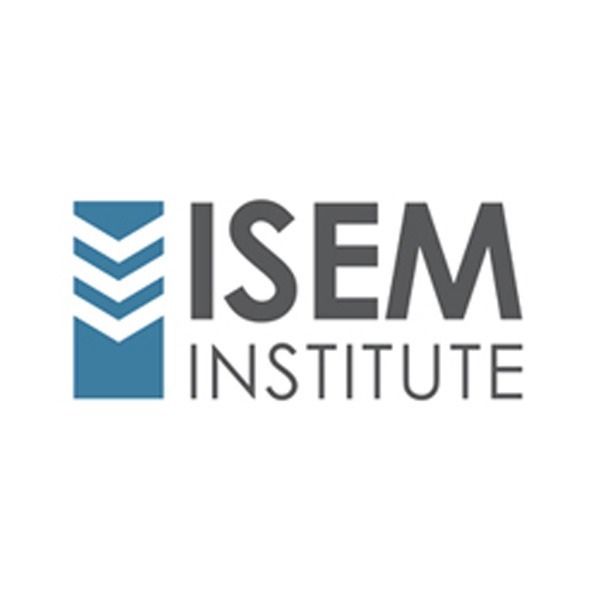 The ISEM Institute (ISEMI) is a non-profit organisation established in 2014. Main targets of ISEMI are providing support in obtaining funds from public resources, assistance to public bodies, municipalities, cities, regions, NGOs and companies to develop international partnerships, assistance in the implementation of EU policy in the field of safety and public protection. ISEMI consist of a team of experienced experts and has multiannual relations with several experts from police, firefighters, civil protection, emergency services as well as army. ISEMI leads the DAREnet innovation assessment and acts as DAREnet National Contact for Slovakia and the Czech Republic. 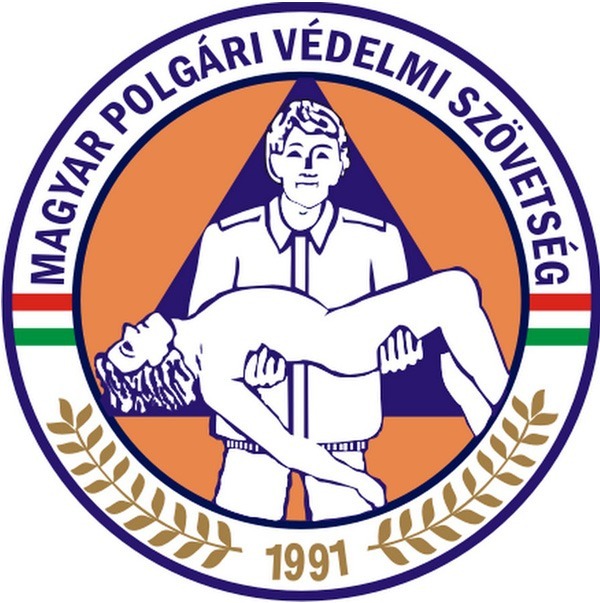 The Hungarian Civil Protection Association (HCPA) is a public benefit organization consisting of voluntary members. The association considers humanitarian participation its prominent task, in the event of natural and civilian disasters, in the active taking of measures, serving the protection of the stricken population and the material property, and especially in the information and preparation of the population, the education of the youth, the establishment and training of voluntary organizations, mental care, the distribution of aids and the support of voluntary actions. HCPA acts as DAREnet National Contact in Hungary and is responsible for the cooperation between national and regional Hungarian organisations and the project members. DUZS is the DAREnet National Contact in Croatia, and interacts with the national academia and industry in process of developing new innovative solution in the field of flood prevention. 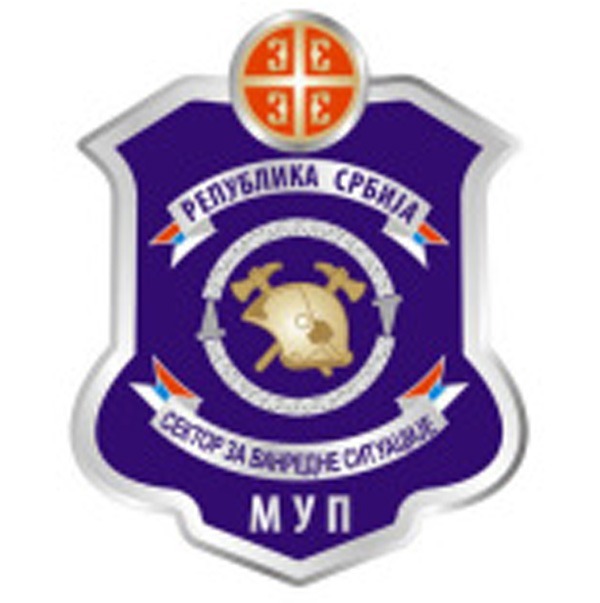 The Sector for Emergency Management, Ministry of Interior (MOI SEM) is the national emergency / disaster management authority in the Republic of Serbia. The Mission of the Sector for Emergency Management of the Ministry of Interior is to build, maintain and improve the ability of the whole nation to mitigate or prevent the risks, to respond to the challenges and mitigate the consequences of various disasters that may hit our country and the region. MOI SEM acts as DAREnet national contact for Serbia. SEM is in charge of the relations with practitioners, innovators and the civil society and will be the first contact point for the flood management practitioners in Serbia. CN APELL-RO is an independent, non-governmental and non-profit organization registered in Romania. 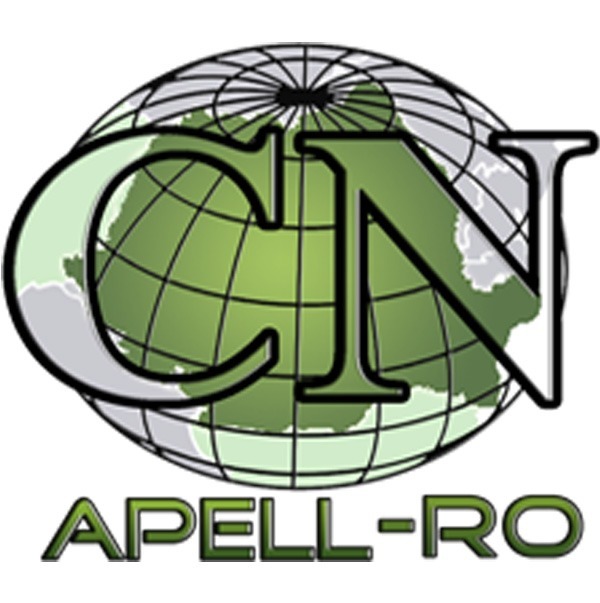 CN APELL-RO Foundation’s aim is to enhance knowledge, awareness participation and management of different stakeholders in risk prevention and protection, response and mitigation methods and activities, as well as the promotion of environmental policies and strategies implementation, in the context of sustainable development. APELL-RO leads and coordinates the DAREnet Practitioner RDI Initiatives, and acts as first contact point for practitioners. CN APELL-RO is the DAREnet National Contact for Romania. ITTI sp. z o.o. (ITTI) is an SME working in IT and telecommunications sectors, located in Poznan, Poland. 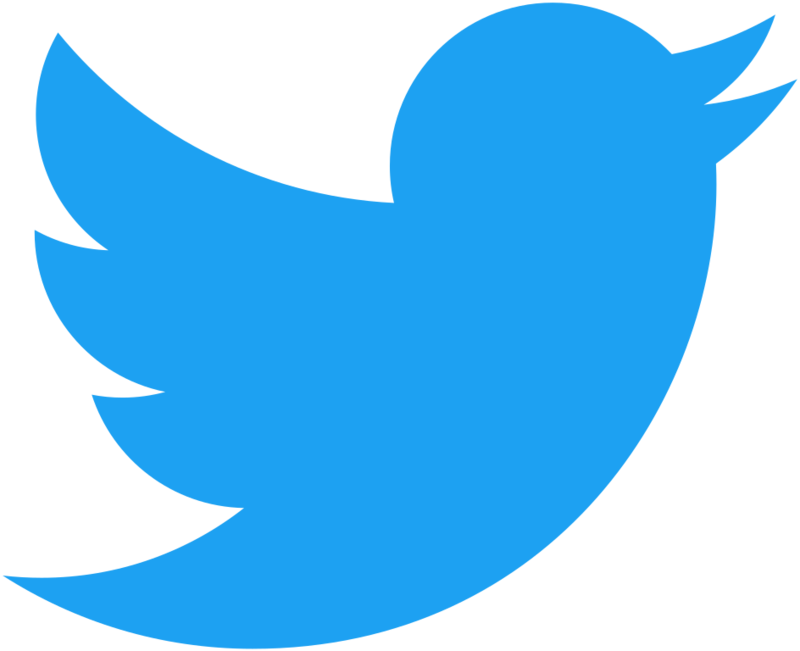 The company has at present a team consisting of ca. 80 persons. ITTI’s main activities are technical consulting and applied R&D in the area of telecommunications and IT, and the development of innovative applications and software solutions. ITTI is in charge of interfacing with the industry, both with associations or individual businesses. ITTI establishes contact with the leaders of selected key-players, collects information about their activities and assess possibilities to cooperate, creates synergies or disseminate DAREnet results. ITTI is in charge of the scoping of the RDI opportunities developed in DAREnet and the performance of maturity/risk assessments for their uptake. 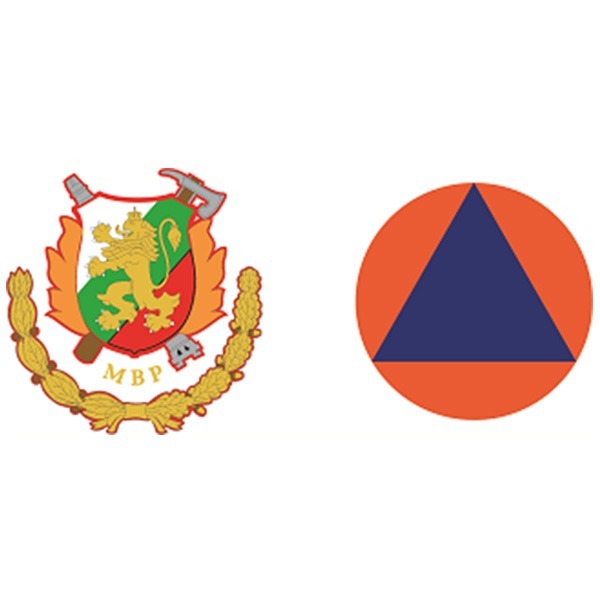 The Fire Safety and Civil Protection Directorate General (DG FSCP) part of Ministry of the Interior of the Republic of Bulgaria, and is a national specialized structure responsible for fire safety, rescue and protection in cases of disasters. Its main tasks are prevention and control, emergency rescue and recovery activities, early warning and alert in case of disasters and aerial danger. Further, DG FSCP is responsible for the operational cooperation with the EU and NATO structures and other international organizations. DG FSCP acts as DAREnet National Contact for Bulgaria and thus it provides networking with other partners from the National Platform for the purposes of project implementation. 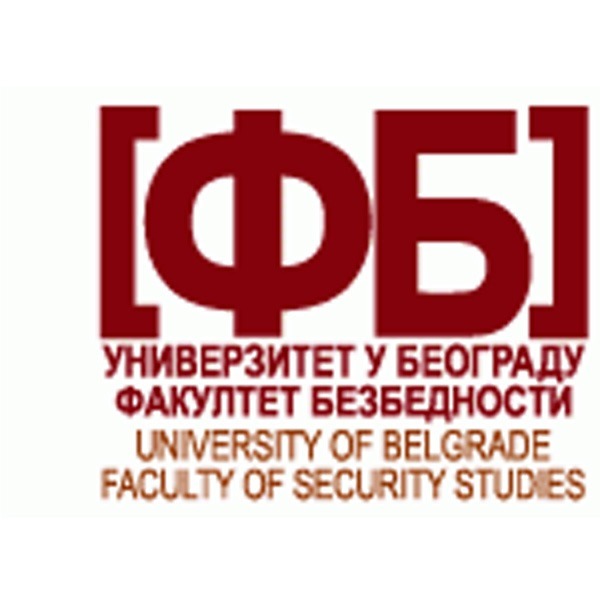 The Faculty of Security Studies (FB) is a graduate-level member institution of the University of Belgrade. Within its core activity, the security studies, the Faculty offers basic academic and undergraduate studies, Master degree studies, doctoral, and specialist undergraduate studies, as well as professional training and education. The Faculty carries out basic scholarly, applied and development research and has been accredited as a scholarly institution by the Ministry for Science and Environment of the Republic of Serbia. FB is in particular be responsible for the gathering of knowledge required to assess innovation from a holistic perspective with regards to flood history, external factors, risk management and prevention. 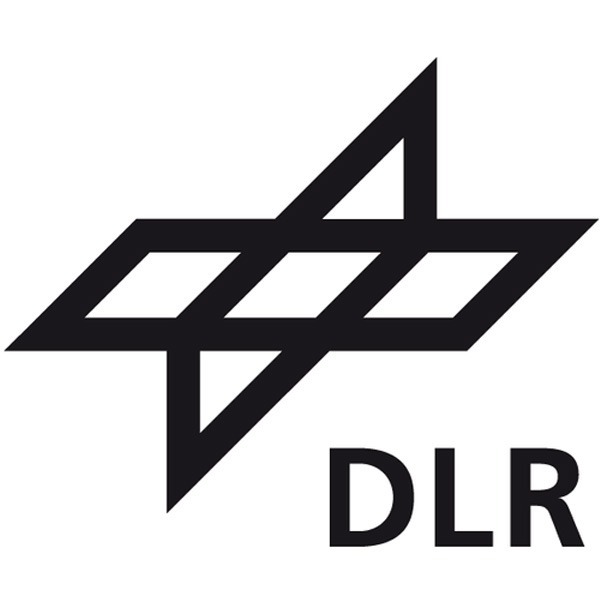 The German Aerospace Center (DLR) is the national aeronautics and space research centre of the Federal Republic of Germany. The DLR institutes Transportation Systems, dealing with automotive and railway systems as well as for traffic management, and the German Remote Sensing Data Center, responsible for the handling of Earth Observation missions will be involved in DAREnet. DLR leads the Innovation Monitoring within DAREnet and leads the research and monitoring on latest findings in scientific publications and promising results of recent or running RDI projects. DLR further is responsible for the knowledge acquisition and consolidation process, resulting in the DAREnet Knowledge Base. Stad GEEL city council is the local governing body of the city of Geel, a 39.000inhabitants city located in the province of Antwerp. Geel has three important waterways (one canal for boating, one for traffic between the port of Antwerp and Liege and a river which makes a part of Geel flood-prone). 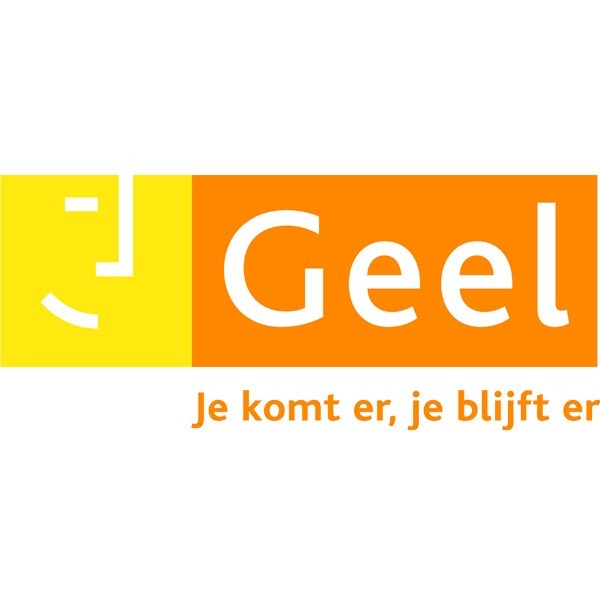 Stad GEEL acts as a contact point for Belgium and will recruit Belgian practitioners and relevant experts to attend / speak at DAREnet conferences. Further, GEEL provides information to DAREnet from an non Danube point of view and exchanges best practices. GEEL promotes interoperability between first responder organisations to efficiently manage contingencies. Within DAREnet innovative ways to boast interoperability in the region will be identified. ARTTIC will lead the communication and dissemination activities in DAREnet, and will be in charge for the administration of the DAREnet Community.  Further, ARTTIC supports the Coordinator THW in all administrative, financial and operational management tasks. This project has received funding from the European Union’s Horizon 2020 research and innovation programme under grant agreement No 740750.